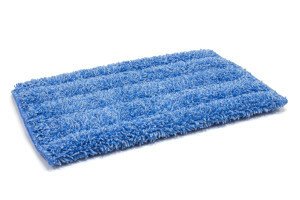 Microfiber Tube Mops 16 oz. 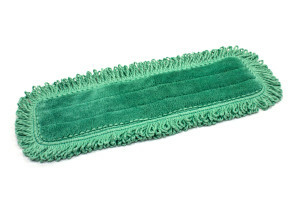 This microfiber tube mop head is more durable and effective than traditional string mops. The microfiber string mop stripes are sewn into individual tubes which last longer in the laundering process, and still provide the improved cleaning effectiveness of microfiber. The microfiber string mop head should be used with standard clamp mop pole/handle systems. 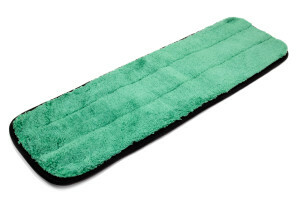 Purchase this microfiber tube mop head in a vibrant blue or green color. For larger cleaning jobs the 18 oz. microfiber tube mop is recommended.